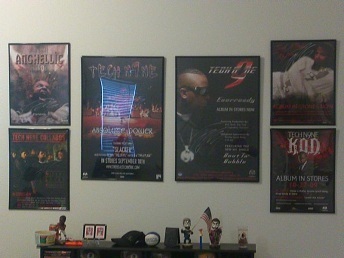 The level of dedication that Tech N9ne fans have is nothing short of remarkable. From tattoos to traveling long distances just to witness a Tech N9ne show, fans continue to surprise and shock with the amount of love they have for his music. Those that have witnessed a Tech N9ne show know just how incredible it really is. Incredible enough to postpone your wedding? 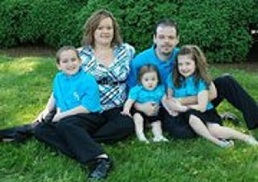 Without a question, at least for April Swaim and her fiance’. Fans like April Swaim and her fiance’ continue to redefine just what it means to be a Technician. We wish them the best of luck on their wedding day, even if it does have to wait.